Your first visit to an endodontist lays the foundation for your future treatment. It will consist of a thorough review of your medical and dental history, as well as an evaluation of your symptoms. During your visit, your endodontist may review existing x-rays or request additional x-rays and 3D imaging to make an accurate diagnosis. 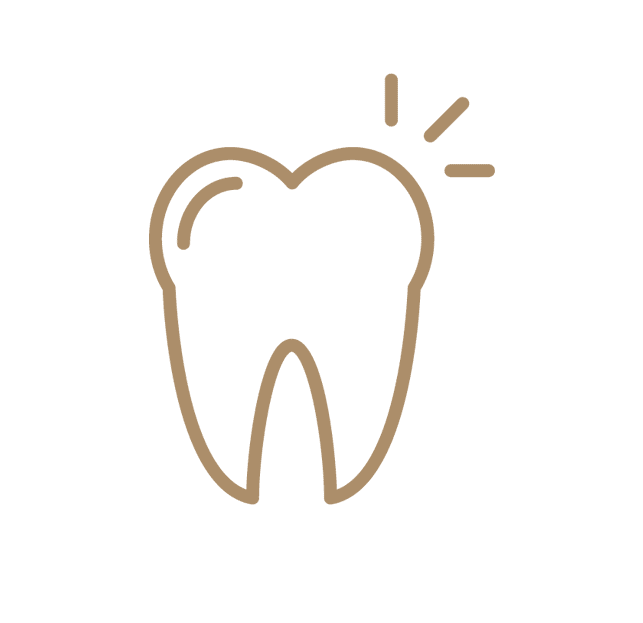 Based on your endodontist’s findings, you will receive a treatment plan recommendation and be given the opportunity to ask questions about your diagnosis and treatment. If you visit an endodontist, you’ll be evaluated and diagnosed based on your symptoms and image results. You may also be subject to additional screenings and diagnostic testing beyond what you may have already had at your general dentist’s office. Although some of the equipment in your endodontist’s office may look complicated, it is highly advanced technology that helps ensure your treatment is effective and precise. After you visit with your endodontist for the first time, you will be scheduled to return for treatment. Depending on the extent of your treatment, you may be anesthetized and sedated to ensure you are comfortable for the duration of your procedure. Frequently, treatment will be performed the same day as the evaluation. Please let us know if that interests you.